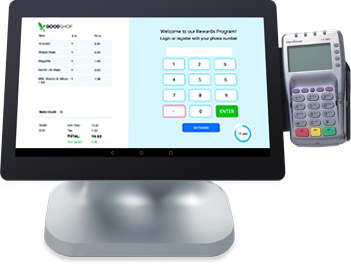 A Unified Retail Commerce System begins with our Cloud POS Software optimized for fast checkout so the fewest steps possible are required to scan products, select products from a menu, and take all forms of payment. 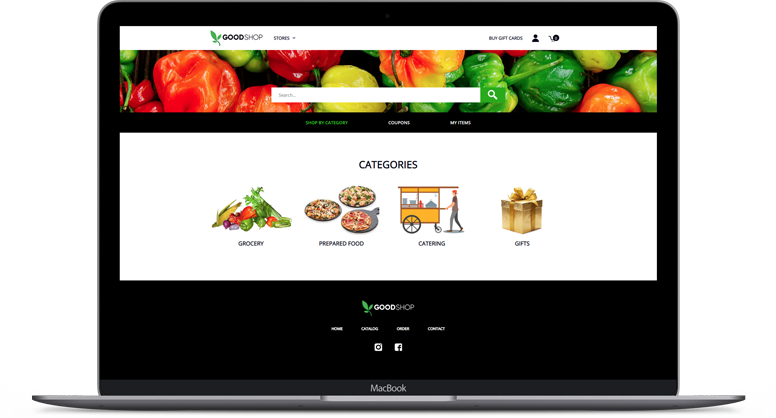 We also support more complex situations where you may need to manage customers, take multiple payments over time on held orders, or review your inventory availability across all your outlets. The POS System keeps running offline if you lose connection to the Internet or the Cloud and then it syncs the offline sales later. 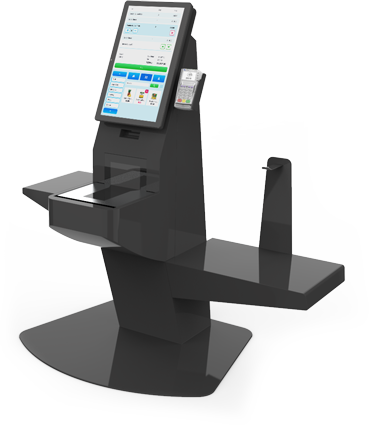 The Customer Center is an intelligent customer display working in tandem with its parent POS Terminal. You Login or Register for the Rewards program with a phone number to get your points and earn a Store Credit. Ask a Survey question to help rank your stores by Customer Satisfaction, not just Sales and Profits. The Customer can check key profile information including Points Balance and Store Credit Balance. Receipt preferences are tracked and a copy of each digital receipt is maintained in the online portal. 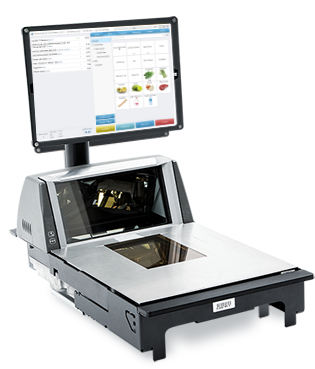 Provide a self checkout experience for your customers including support for weighed and scanned products as well as Menu based food ordering. The COMCASH eStore is a responsive web application that works seamlessly with the POS System and the ERP Inventory and Sales Reporting system. 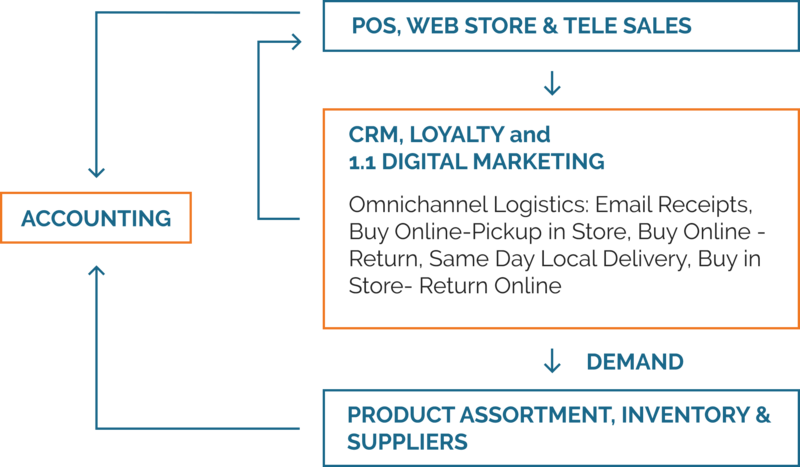 This is essential to provide a true omni-channel experience for the consumer and a unified commerce platform for the retailer. 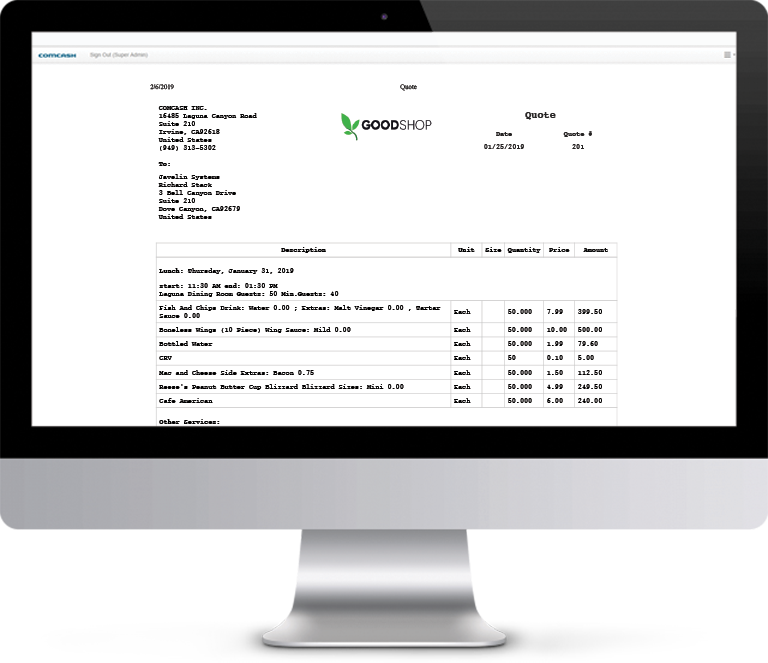 The eStore Customer Portal also acts as the repository for all digital receipts. We provide an interface for Sales and Headquarters staff to generate Proposals, Sales Orders, and Invoices without touching POS. This works great for wholesale or any tele-sales. Our quoting system also has features to include event details and other free form comments to provide your catering customers a detailed list of products and services you will provide. 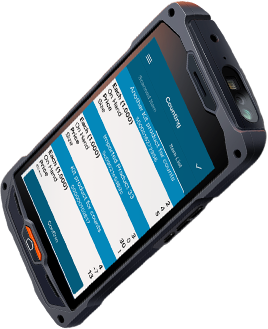 COMCASH ERP includes a perpetual, real-time Inventory Management System optimized to manage multi-location inventory. Multi-site ordering from a central site is enabled through auto-restock and allocated orders. Transfers can be automated or require verification before inventory is updated. Buyers will receive a low stock notification when it's time to re-order. COMCASH ERP provides a completely integrated Retail Accounting system which simplifies the management of your complex distributed organization. All aspects of traditional bookkeeping tasks from managing daily deposits to handling customer balances are optimized for Retail businesses. What did we sell and to whom? Are they buying more from me? Do we have the right product mix? NOT SURE WHERE TO GET STARTED? LET ONE OF OUR INDUSTRY EXPERTS HELP YOU.